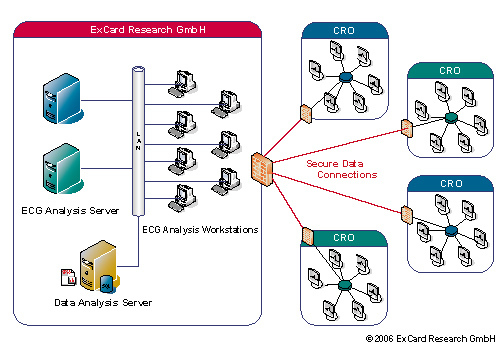 ExCard provides an extensive hard- and software infrastructure to meet all requirements for centralized ECG analysis. 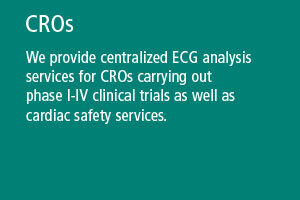 As a CRO you can securely submit your digitally recorded ECGs to ExCard. We accept digital ECG formats as well as paper based ECGs from a wide range of manufacturers.